Trillium Awakening™ events, Trillium-related events, and ongoing groups are available to support your process of embodied awakening in a compassionate culture of mutuality. 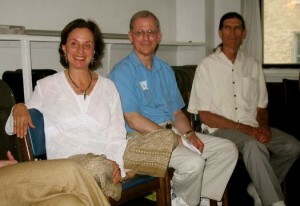 Trillium Awakening events feature key principles of the Trillium core dharma. 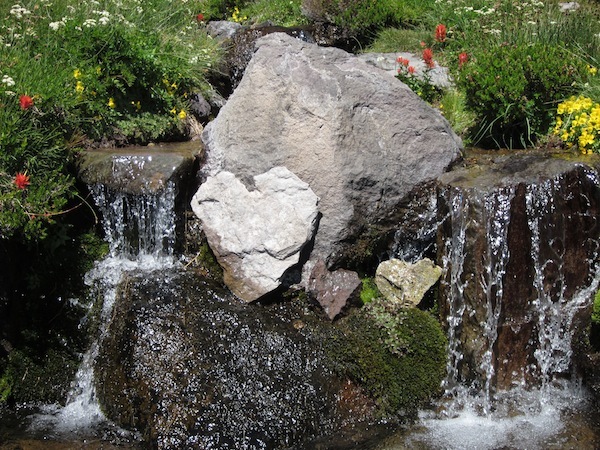 The Institute of Awakened Mutuality offers trainings and courses to support deepening in the Trillium process and experiential understanding of its core dharma. Please visit IAM’s event page for current offerings. Trillium-related events further enhance your journey of conscious embodiment, and feature teacher dharma compatible with the Trillium core dharma. A central feature of this work, sittings are gatherings led by Trillium Awakening teachers and assisting mentors to help quicken your embodied awakening process. Attending a sitting is an excellent way to experience our path directly and in community. Sittings can include meditation, gazing (open-eyed meditation in which the teacher and mentor make eye contact with participants), teacher-led presentations, discussion about the awakening process, and individual sharing time for participants. Before attending your first sitting, please read our Introduction to Trillium Awakening Sittings. See Ongoing Sittings & Groups for a list of sittings in your area led by our teachers in good standing. Some teachers have prerequisites for their sittings. Trillium Awakening teachers offer workshops on many aspects of embodied awakening. These occasions are a great opportunity to meet teachers and deepen your practice in the company of others. Workshops may include meditation, gazing, teaching presentations, discussion, dyad exercises, and participant sharing in small breakout groups. See Workshops, Courses, & Retreats for a list of upcoming events; some have prerequisites. A number of intensive retreats are offered throughout the year in various parts of the US, Canada, Europe, and Australia. These retreats are staffed by Trillium Awakening teachers and mentors, and take place over four to seven days. Some include a residential component. The format and costs are unique to each event. Retreat days often include silent meditation, gazing, conversation about the awakening process, intimate small groups for deep individual work and mutuality, movement and dance sessions, and quiet time for integration. Evenings are often reserved for special events and presentations. 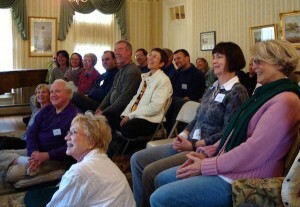 See Ongoing Sittings & Groups and Workshops, Courses, & Retreats for upcoming events in your area. Some communities offer peer mutuality groups, which provide additional opportunities to practice mutuality and explore embodied awakening. These groups are intended to supplement, rather than replace, sittings and personal sessions with Trillium Awakening teachers. Group members are encouraged to follow Guidelines for Practicing Mutuality. See Ongoing Sittings & Groups for mutuality groups in your area. Mutuality groups also take place via phone and video to connect people in different geographic locations.